More than half (53%) of the UK’s small businesses are owed an estimated £255bn in outstanding payments, according to research from the latest Zurich SME Risk Index. Of the 600 small firms surveyed, one in five (20%) claimed they are owed more than £25,000 in late payments, with a further one in 10 (8%) owed more than £100,000. 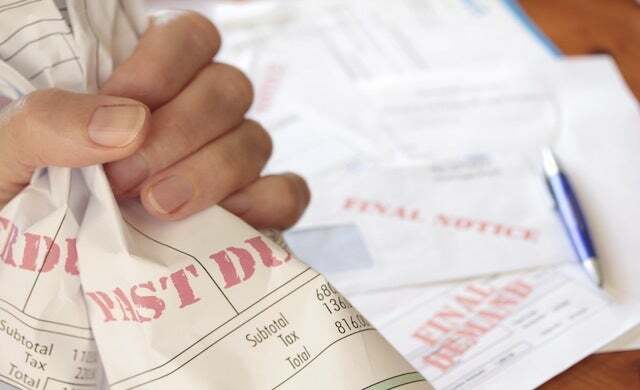 More worryingly, the study estimates that over 43,000 (1%) of businesses in the UK are each awaiting overdue payments of £1m. Two thirds (67%) of respondents agreed that late payments had resulted in forced closure, with two in five (41%) stating that overdue payments had caused cash flow problems in their own businesses. 29% said they thought the government was doing all it could to help resolve the issue of late payments, while the majority (49%) said that the government was not doing enough to support small businesses affected by the problem. Jason Eatock, head of small and medium-sized enterprises at Zurich, commented: “£255bn owed in late payments to British businesses is an enormous sum and it is no surprise that many have experienced cash flow problems as a result. “We have been warned about a “cocktail of threats” to the economy, and small businesses will need all the capital at their disposal to weather this potential storm.